What is the MVL Foundation? 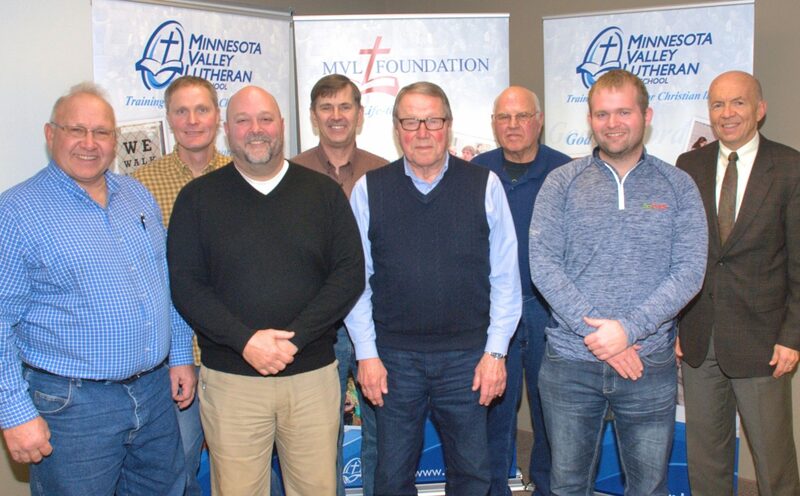 The MVL Foundation manages a fund that annually distributes tuition assistance for qualifying families with students attending Minnesota Valley Lutheran High School. Each year over 100 students receive financial assistance. During the past 30 years, the MVL Foundation has provided more than $1,000,000 to families to help cover tuition costs. 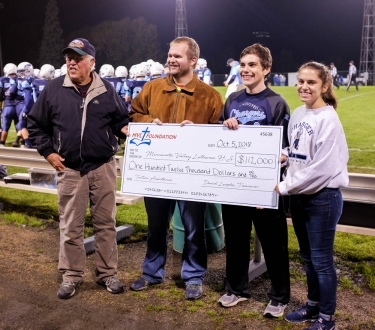 The MVL Foundation is a great opportunity for donors interested in making a permanent contribution to help with the tuition costs for students at MVL. A contribution to the MVL Foundation is pooled and invested with other donations. Annually, 5% of the fund balance is distributed for tuition assistance for qualifying MVL families. A donation to the Foundation endures long past the life of the donor. Furthermore, a contribution to the MVL Foundation ensures tuition scholarship dollars will be available for students well into the future. A few years ago, the MVL Foundation became aware of a generous individual named Herold Gieseke. In his will, Herald declared his farm of 106 acres would be given to the MVL Foundation upon his death. Herold passed away late in 2012. The Foundation successfully sold his farm-site and land for over $1,000,000. As a result, Herold was able to give in his death what he could not do during his lifetime here on earth. What a tremendous blessing for the MVL Foundation and MVL families. The greatest inheritance that you can leave to your children, grandchildren, and the world is a Christian education system that assists families in training students for Christian lives and for eternity. Herold believed in this, and he was able to assist the MVL Foundation in providing tuition assistance to MVL families as they provide for their children an education for eternity.